Ahh…what wouldn’t you love about the Kindle fire HD? Boasting a CPU of 1.5 GHz dual-core ARM Cortex-A9 4470 and many other technical jargon you couldn’t be bothered to find out, it sure is a lovely little thing. The Kindle Fire HD is another addition to the Kindle family. With a sleeker design and lightweight feature, many people prefer it over other tablets. You may not notice it at first but the Kindle Fire is the second best-selling tablet next to the iPad. About seven million units have so far been sold so far. 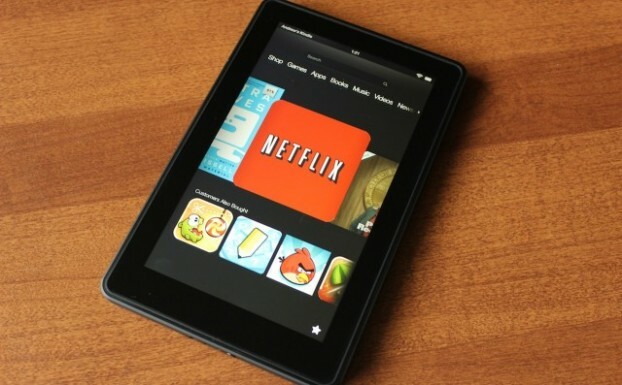 Its success covers the release of Kindle Fire HD—first and second generation. While the Kindle Fire HD has more features than the original Kindle Fire, you can tweak the system to make it run faster and be more productive with this tablet. The question now is how to make your Kindle HD Fire run faster. Here are ten Kindle Fire HD hacks to help you get more out of your $200 investment. At the onset, there are pre-loaded apps when you first use your Kindle Fire HD. Not all of those apps are of use to you, though. The thing you need to do is to uninstall these unwanted apps to free memory space and make room for apps you really need. There are really helpful apps in the Amazon App Store for free if you search well. Like in most tablets, the more apps running mean a slower tablet performance and decreased battery life. This is also true with the Kindle Fire HD. The first thing you need to do while learning how to make your Kindle HD Fire run faster is to close the applications you are not currently using. Instead of uninstalling or removing apps when the device functions slowly, close unused apps. By doing so, you retain both important apps and fast tablet performance. This may sound as a no-brainer tip but it works! One complaint about the Kindle Fire HD is the interface which cannot be easily customized. For you to be more productive, your must have your apps easily accessible by having them on your homepage. There are many programs you can use to customize the Kindle Fire HD’s interface but it requires serious rooting and tweaking. To avoid that, use Go Launcher Ex. This program features shortcuts, widgets, and themes—all the best for your Kindle Fire. 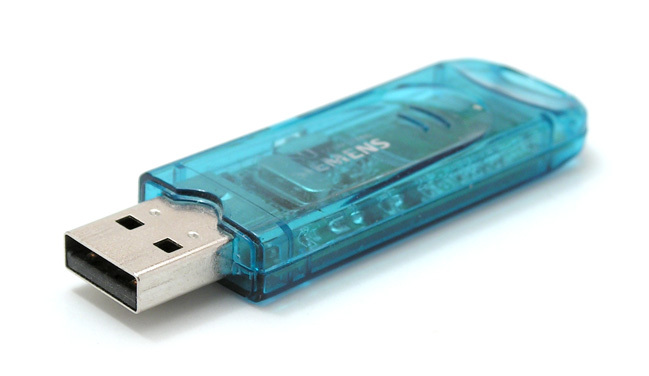 Add files from your computer with the mini-USB cable to your Kindle Fire HD. This is very helpful, especially if you’re on the go. You can be more productive as an individual because you can check your files while on the go. You can also add videos and music easily with your Kindle. With the help of a useful file navigating app, you can access your files anytime, anywhere. There is a limit to the Kindle’s memory space. There is a solution, though which is to take advantage of the Amazon Cloud Player. With a 5 gigabyte free storage, you can store music and other files without consuming the actual storage of your tablet. While you think that a tablet case is just for protection or for a more posh look for you tablet, the choice of tablet case has an effect to the device’s performance. Cases, especially those of poor quality, prevent the Kindle from releasing heat. The device will easily overheat when that happens. You can just leave it without a case when you use it and cover it when you’re on the go. This is a helpful trick because no ads will appear if the Wi-Fi is off. It also prevents auto-updates and notifications you don’t need. 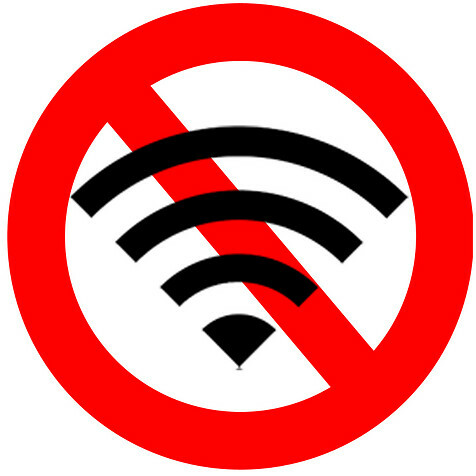 There is a lesser chance for these apps to slow down your device when you turn off the Wi-Fi. Turning off Wi-Fi when charge also gives you a slightly quicker charge time. 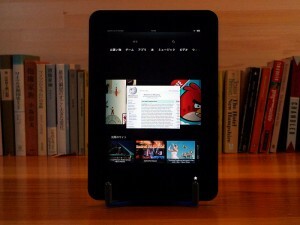 Many reviews about slow web browsing on the Kindle Fire HD can be seen on the internet. However, those who complain about it have not yet tried to change the viewing option. Instead of viewing the mobile version, you can be more productive if you choose the desktop mode as the Kindle Fire HD is programmed to support full websites. Many tablets crash and malfunction because of many unwanted apps. Despite serious efforts to make their device work faster, it does not because it already requires a factory data reset. This option is also available for the Kindle Fire HD. Although everything on the device will be wiped out, a factory reset is the most practical thing to do for the device to be restored to its optimal performance level. You just need to re-install your favorite apps and transfer files from your computer. There are more apps on the Google Play Store than the Amazon App Store. That is a fact. You need not be saddened about that because you can access the Play Store by installing it on your Kindle. This requires serious effort because you need to root your device. If you don’t trust your skills, you can let an expert help you. See a tutorial on doing that. Well, this is a little bit tongue in cheek because, the very reason we’re using Kindle is to escape from Apple’s products isn’t it? Yes, but if you miss your Apple, why not consider the Apple iPad Pro? Amazon’s running a discount on it. #12 Close all your brower’s tabs! Too many tabs open on your Silk browser will obviously slow down the connect of your kindle. Clear all tabs at once by pressing one tab and selecting the option to close all the others at once. Less tabs = less memory usage = less stress = quicker Kindle. Simple.